This is my card for last Sunday's Featured Stamper (tankgirl) on SCS. I chose this card to case. I used this beautiful and fun new release TEA-RRIFIC from CLEAR DOLLAR STAMPS. 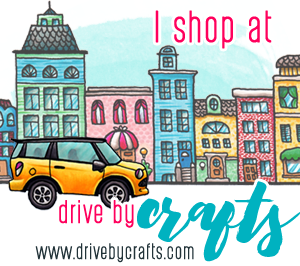 WHAT I DID: My card is 4x4. I made my white panel just 1/8" smaller than the card. Cut the mambo melon 2 1/4 x 3 7/8 and stamped my teabags in Mambo Melon then tea time with versamark before adhering to the white. Then with ruler made faint 1/8" border on entire card front. Paper pierced 1/8" holes around, then erased the pencil marks. I then stiched using 2 strands of DMC floss and stitched ever other stitch keeping the look tankgirl had on her card. I then stamped and heat embossed the teacups in chocolate chip. Then stamped the teacup and teapot on watercolor paper. I watercolored using ink pads and an aqua painter. Then I heat embossed the sentiment. That's it. Lisa what a fun card and great layout!! 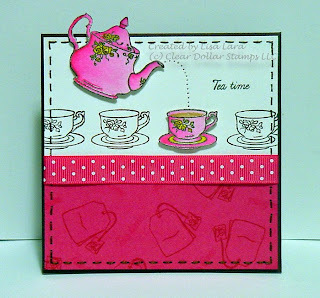 LOVE those colors, and your teacups....I really like how you colored just the one and stamped the bg...FANTASTIC card!! I love how you spotlighted the one teacup and how the teapot is above the edge of the top of the card. This is so creative Lisa. 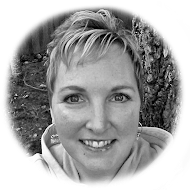 I love the way you think outside the box for your creations. Great color. One of my favs...Hugs. Love your card Lisa. I love that technique of focusing on one image in color. It creates such a pow! The layout and multiple tea cups ROCK!